The Nineveh-Hensley-Jackson School Corporation is one of the best-kept secrets in Central Indiana. 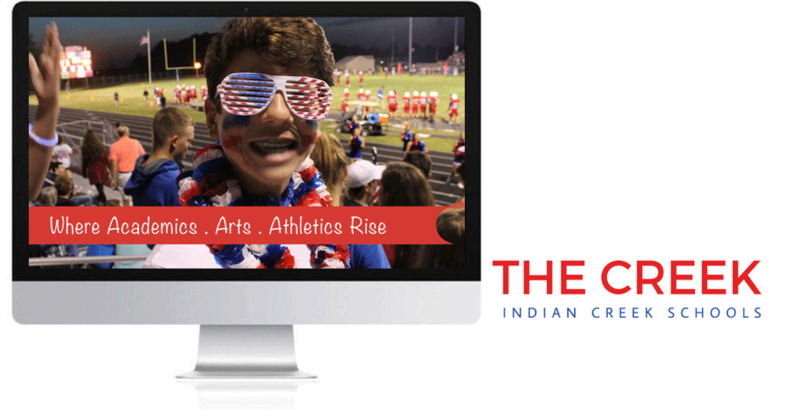 Indian Creek Schools provide students an excellent education experience – and people considering moving to Johnson or Morgan County need to know that. Located in Trafalgar, Indiana, the school system provides a rigorous and relevant curriculum based upon local, state and national standards. Their faculty, parents and community work very hard to ensure all students have the opportunity to learn and demonstrate academic growth. Superintendent Tim Edsell approached Clever Dogs Media about the need to tell their story – to connect with parents and to promote the community spirit and confidence in their school. They needed an updated website that could help reach their audience. Also, the district leadership wanted a Marketing Plan that promotes Indian Creek as a great place to get an education. 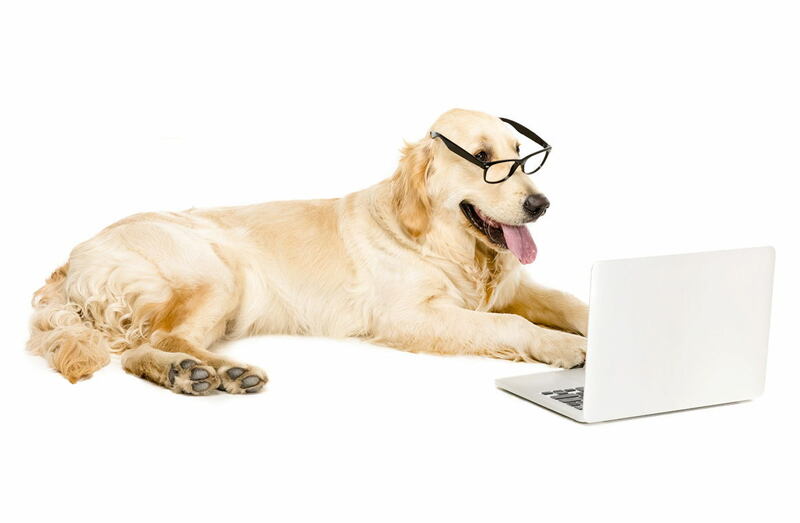 Clever Dogs created and launched a new website and completed a Marketing Plan. We engaged stakeholders (educators, parents and community members) by helping them identify their strengths and developing strong consistent messaging. Their new Marketing Plan identified key audience personas, messaging and marketing platform strategies. From that, we developed brand strategies for their marketing programs. Going forward, we are providing website and social media content. School districts have an economic reason why they need to market their educational offerings. A robust marketing program builds community confidence and helps attract more families to their district, which increases state funding.